Categories: Self help, Sports. Tags: Glenn Harrold, Meditation. 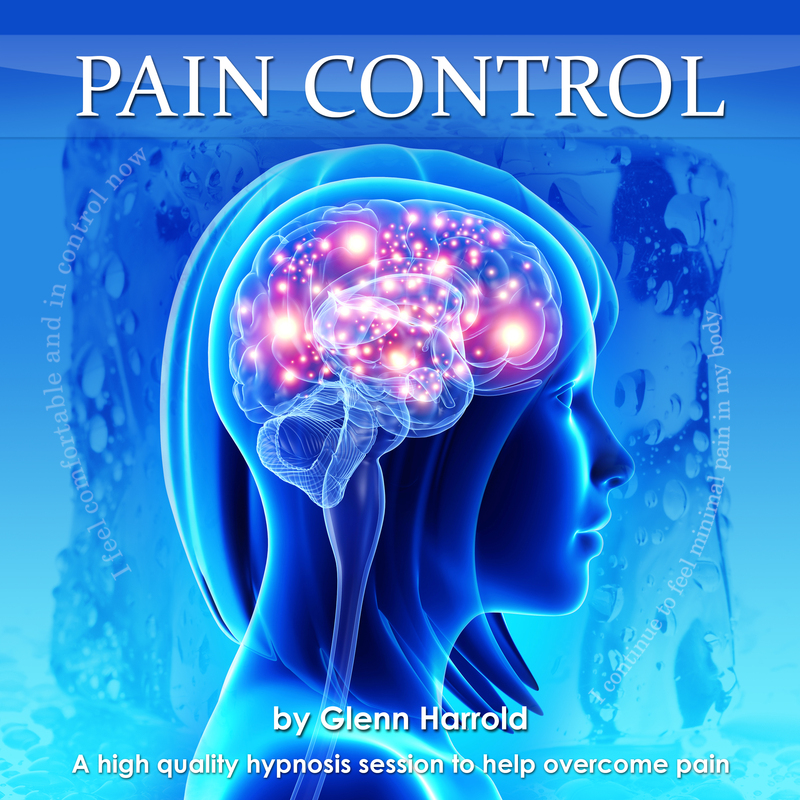 This powerful hypnosis recording by best-selling self-help author Glenn Harrold has been designed to help you to control pain naturally. Pain signals are nerve impulses that travel through the central nervous system and to the brain. Once a pain response is registered in the brain a feeling of discomfort is felt. The level of discomfort is dependent on the strength of the pain signal. Some people can cope better with pain than others depending on their subjective pain threshold. However, we all have an innate ability to control pain through the power of the mind. 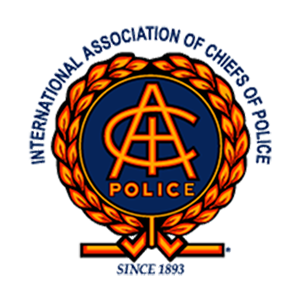 The aim of this recording is to minimize pain signals to manageable levels, but not to remove them completely, as pain is there to show us that there is a problem. 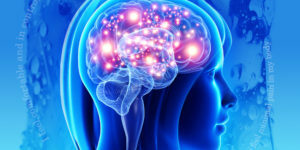 The human brain has so much natural potential for controlling pain levels as well as healing the body. 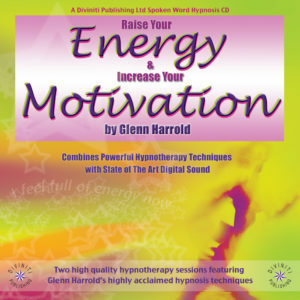 On this recording Glenn uses a number of special hypnotherapy techniques to help you to minimize the strength of these pain signals. Journeying deeply into your unconscious mind will bring you a feeling of peace and comfort and will naturally activate your body’s healing resources. 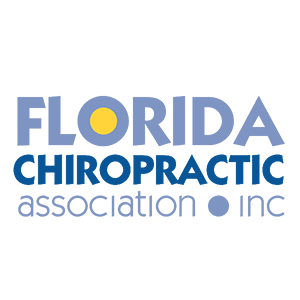 Hypnotherapy is a very powerful method for controlling pain and healing the body. It is recommended that you use this recording regularly, ideally in conjunction with Glenn’s Heal Your Body title, which works on physical healing. This recording will take you in to a deep place where you can really empower yourself and take back control. 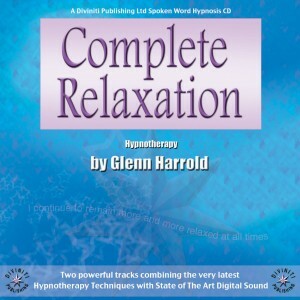 Featuring: • Glenn Harrold’s calming voice guiding you into a completely relaxed state of mind & body. • A daytime awake version (30 minutes) and a bedtime sleep version (31 minutes). 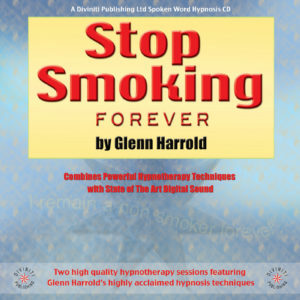 • Powerful hypnosis techniques, state of the art digital recording technology and unique sound frequencies. 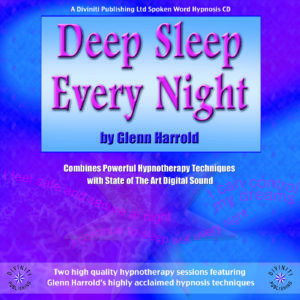 • Soothing background sounds recorded in specific musical keys and frequencies to deepen the relaxation effect. • Hypnotic echoed affirmations which pan from ear to ear across the stereo range – a deeply relaxing effect.